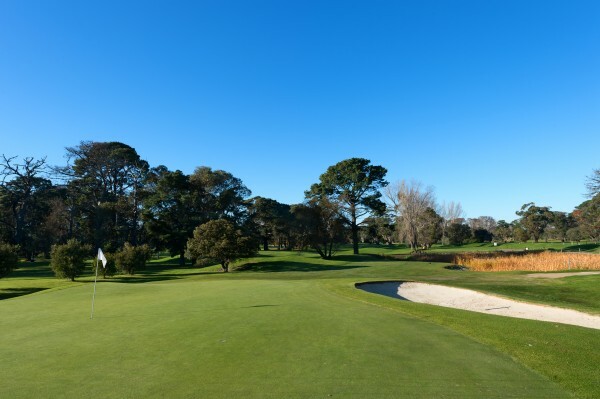 Widely regarded as “Melbourne’s Friendliest Golf Club”, Rossdale Golf Club is located in the south-eastern suburb of Aspendale. The course sits firmly within the hearts of its members, who adore its open and friendly atmosphere. 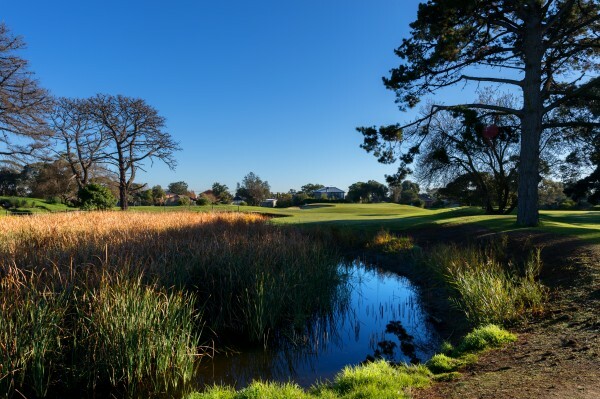 The bayside course weaves through corridors of pines, eucalyptus and coastal banksias that make finding the fairway more difficult than it sounds. It’s easy to see why the course twice hosted The Australian PGA Championship. It’s picturesque, challenging and deceptively long. Inside Golf played this lovely and scenic course last month, and we were extremely impressed with the playability and condition of the facility. A true “member-friendly” layout, Rossdale is an easy-walking, tranquil course that is enjoyable and challenging for all levels of golfer. Hitting a straight ball is key here, as the many trees and bushes that line the fairways can easily grab a wayward ball, and interrupt a good score. 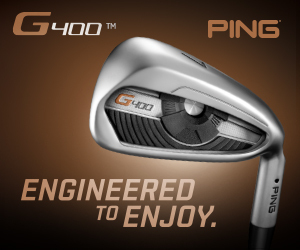 As many of the holes aren’t punishingly long, the average golfer whose driver is less than dependable on the day can safely hit iron or 3-wood off the tee and be left with a comfortable mid-iron approach. In many cases, this is preferable, as proper course management is critical to shooting a good score. If you’re on the wrong side of a dogleg, for example, you will really struggle to get into a good position for the following shots. That said, the opening three holes give golfers a good chance to start the round on a positive note, with shortish holes and relatively benign routing. The 405-metre par-4 fourth, however, is more what Rossdale is about. Not only does it require a long and accurate drive to negotiate the slight dogleg, but players also need to avoid the large greenside bunker on their second shot, and a large slope when they eventually make the green. A par here is definitely well earned. The hole is the leader of a quality group of par-4s at Rossdale – with special mention to holes 6 and 7, which play directly into the wind and place a premium on position off the tee. Ask the members and they will tell you that finding the green from behind a tree is not an option. The back nine starts with a pair of contrasting holes. The 242-metre, par-4 10th is a genuine birdie (or eagle) hole if you find the fairway (we didn’t, and took an immediate wipe on the scorecard). The green is driveable by the longer hitters, but the risk/reward must be carefully calculated, as missing the green can land you in a heap of trouble. In contrast to this hole, however, the ensuing 535-metre par-5 11th needs three quality shots to beat the dogleg and make the green. As is the case on many of the holes; one mistake could prove to be the catalyst for a big number, as we found out time and time again. The course concludes like it starts: with players having multiple options on the tee. “What club do I use into the breeze on 16?”, and “Can I cut the dogleg on 17?”. Or “Can I find the fairway with the driver on 18?”. It’s just one of the many trademarks of a fantastic course. The overall condition of Rossdale was top notch, due in part to the hard-working ground staff and the many renovations currently being undertaken. Most of the fairways were quite lush, while the greens were true (and tricky to read—as the many “three-putts” on our scorecard will attest.) And the entire course is teeming with birdlife, giving your round a relaxing feel and serene setting. One feature of the course that is quite clever is the yellow “forward tees”, which are placed well down the fairways. These are great for juniors, women or the “distance-challenged” senior golfers who need a bit of help on the longer holes. Though a simple solution to making the course more enjoyable to a larger set of golfers, it is no doubt a clever offering that more clubs should emulate. Following our round, we retired to the comfortable and relaxing clubhouse and patio area. The facility, which was refurbished/renovated a few years back, has a modern and welcoming feel, and is well-suited to events and group functions. The fully-stocked pro-shop has everything on hand to help you get through your round, and is captained by Alan Patterson and (long-time Inside Golf contributor) David Williams. We have long believed that Williams is one of the best instructors around, so if your game is in need of a tweak (or major overhaul) then pop into Rossdale for some quality instruction. We found the members at Rossdale to be a genuinely warm and welcoming bunch. Our playing partners on the day, Wes and Trev, were an absolute delight, and all of the people we met—from fellow players to the office staff, Pro-shop and hospitality team have definitely earned their club’s reputation as “Melbourne’s Friendliest Golf Club”. MEMBERSHIP: Mates Rates offer (for new members only): Three full 7-day memberships for the price of 2! Only $1890 per person and includes $100 bar credit.